The world is today referred to as a global village. This does not mean that literally, the world has shrunk into a tiny geographical village; rather, the world has been shrunk using technology to an extent where interaction has become almost instant. It is this influence of technology in everyday life that has led to the establishment of conferences and meet-ups to bring together great technological and revolutionary minds. One such conference is the much celebrated Web Summit Conference. 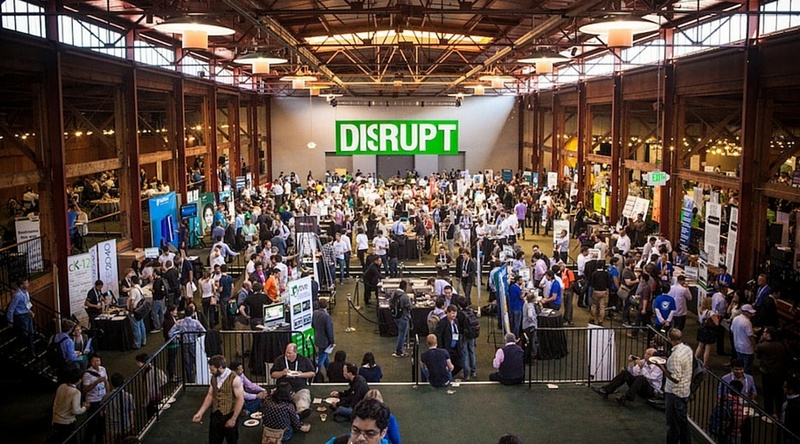 This is one of the biggest, most celebrated technological conferences in the world. Here are a few things to know about Web Summit Conference. With just about 7 years of existence, the Web Summit Conference has grown to become the largest technological summit in the world. The summit has successfully achieved a lot and left a big mark in the tech world in a very short time. From Facebook to IBM, Paypal, Samsung, Google, Siemens and even Amazon, Web Summit brings together the greatest minds in the world. The mentorship and growth experienced during this summit are like no other. Participants from all other spheres of the world such as the political class and the agriculture industry are also key participators with the 2017 Web Summit Conference, inviting key figures such as Francois Hollande (Former President of France) and Antonio Guterres (Secretary General of The United Nations) as guest speakers. 3. It is one of the most covered events of the year. This summit is covered by media from all over the world. A record of more than 2,600 journalists covers the event on an annual basis. The show is as well broadcast through a live stream and is virtually available on more than 500 different platforms; this gives it an edge as one of the most popular internet and technology events of the year. Being a start-up conference as well, Web Summit gives equal chance to all applicants to participate and exhibit their products or services. With proper mentorship and funding, the participants can never fail to get adequate approval and grow their lucrative businesses from scratch. This has even given it more leverage in the technology world as it breeds and nurtures new ideas from conception straight to ultimate stability. Being the ultimately biggest summit in the world, this conference attracts almost the entire world. Throughout its growth, the conference has impacted lives of millions of technology enthusiasts as well as other key industry players. The 2017 Web Summit boasts of over 60,000 participants from over 170 countries. This is more than 80% of the countries in the world actively participating in a single conference. something that you would like the world to see? Apply and participate in the biggest summit in the world.